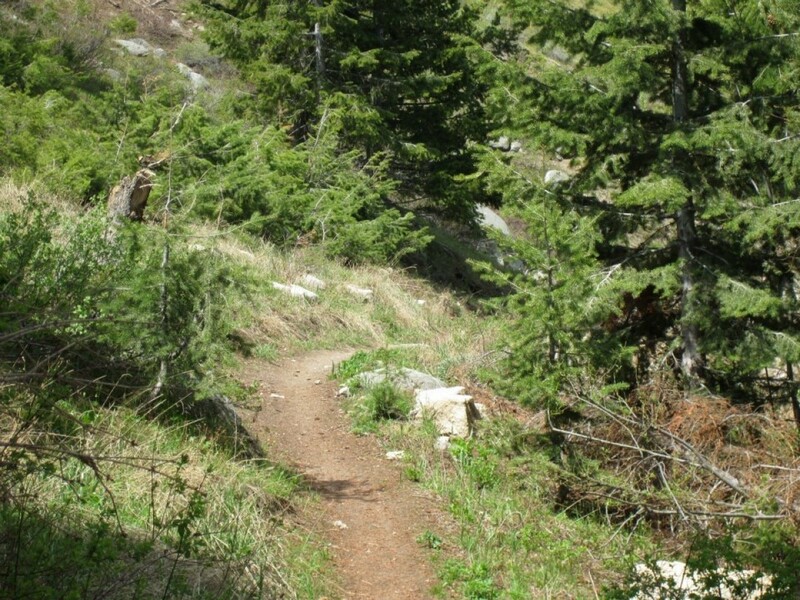 The Resort to Rock Trail race takes place at the beautiful Bogus Basin Ski Resort. Both courses start and end at the Simplot Lodge, which is the lower lodge at Bogus Basin. Both courses will start off on the Nordic Trail, the runners will cover the beautiful single track trails down to Stack Rock and back to the start/finish line. The 32 will stop here, the 60K will continue doing a smaller second loop enjoying the trails on the other side of the hill. The 2nd loop will allow spectators to watch the runners as they traverse down the mountain to the finish at Simplot Lodge.